THIS GIVEAWAY IS CLOSED!! !I am so happy to announce the giveaway winners! Thanks to everyone who entered. 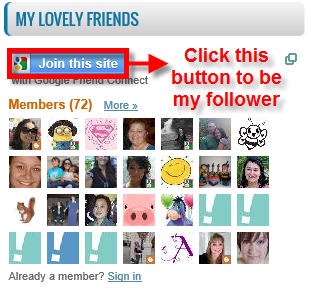 The winner of my blog's giveaway is Wanzhen!!!! Dear Loves, I AM BACK! It’s been quite a while since I last updated this little blog of mine. How's life, everyone? Hope you all are doing great. Miss you all soo much. 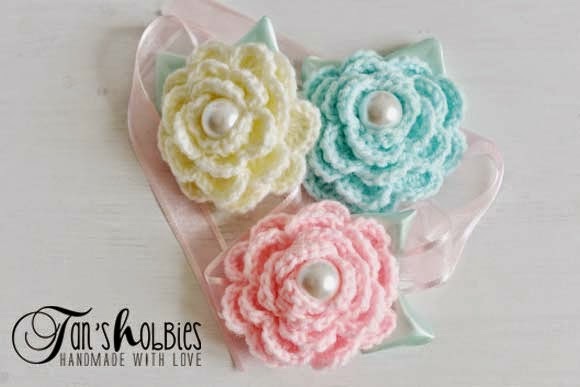 Anyway, to celebrate my comeback (plus my birthday on June 9th); proudly announce that I'm going to give away three corsages for one lucky btb (bride-to-be) in Singapore. For this special occasion, I collaborated with my super lovely mother-in-law to come out a new creation. PS: this creation of corsage will be available in my store as well. Three wedding wrist corsages made by yarn, ribbon and button. 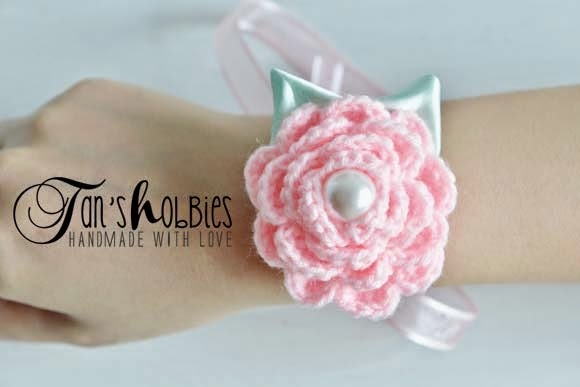 Leave a comment on this (Wrist Corsage Giveaway) post. Closing date: Monday, 30th June 2014 11:00 p.m.
PS: This giveaway is only for those residing in Singapore. I'll choose 1 winner randomly and announce the name here on Tuesday, 1st July 2014. The winner could meet me at Punggol MRT to collect the Wrist Corsages. Thanks for visiting. All the Best and hope you all have a great day!!! 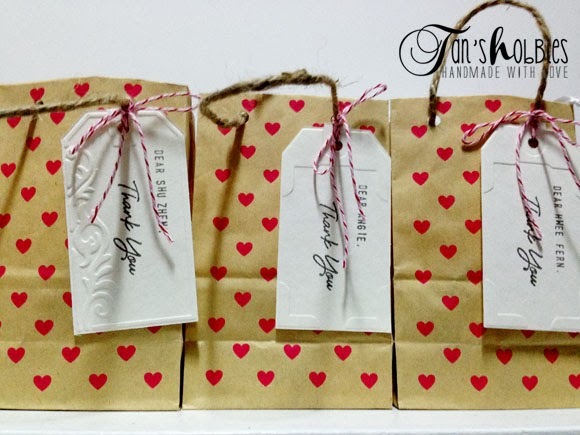 Simply gorgeous Tan, love those wrist corsages... And the packaging is pretty too! Sweet and lovely corsages! Love it! Very nice designs and colours! Love those designs! V chio!